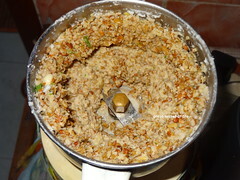 Grind the kollu / rice / ginger/ garlic, cumin seeds, Green chillies coarsely without adding water. Transfer the ground kollu to a bowl. 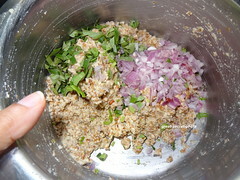 Add chopped onion,curry leaves, coriander leaves, asafoetida,and salt to the ground kollu. Mix it well. 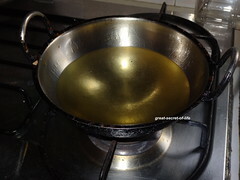 Heat oil in the pan. 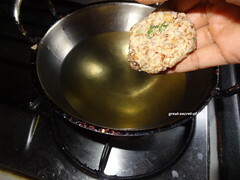 When oil is hot take a small lemon size ball and flatten between plams to make small patties. 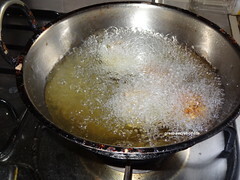 Put it in the oil and cook it till both sides are crispy. Make sure you cook it in low medium heat. 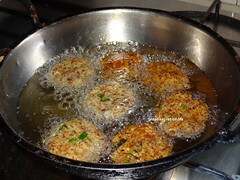 Once done, drain the extra oil and take out the vadas. Transfer to the plate covered with paper tissue to absorb the excess oil. 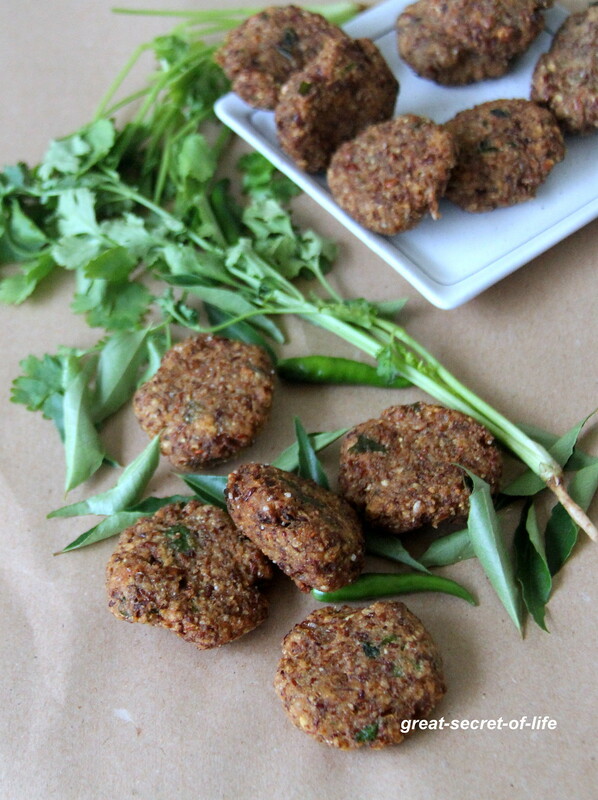 Serve hot with coconut chutney or sweet chutney or any sauce. Don't know what kollu is, but if it's healthy and delicious, then I would love it too. 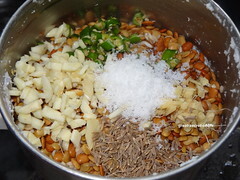 Cant prepare a tasty dish than this out of Kollu. Wish i could get two three pieces with my chai. 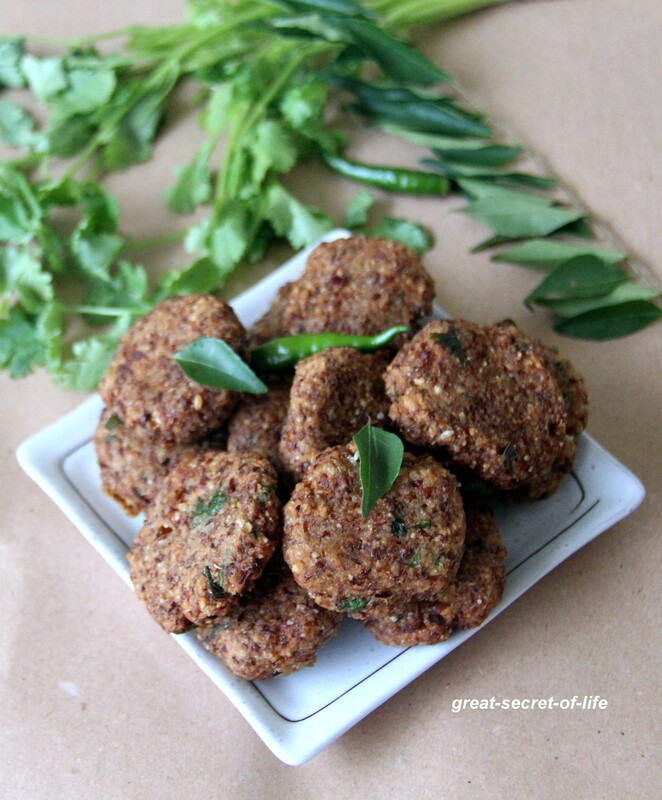 What a lovely recipe to make with kollu, looks delicious. 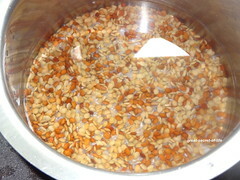 I have never prepared anything with horse gram before but am aware of the health benefits.. Guess its time I should start exploring this wonder grain .. 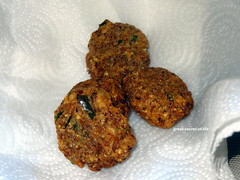 I am yet to cook with kollu, the vadas look simply too good.. This healthy dish looks delicious!! 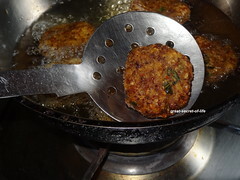 Crispy vadas, its been a while i prepared it. 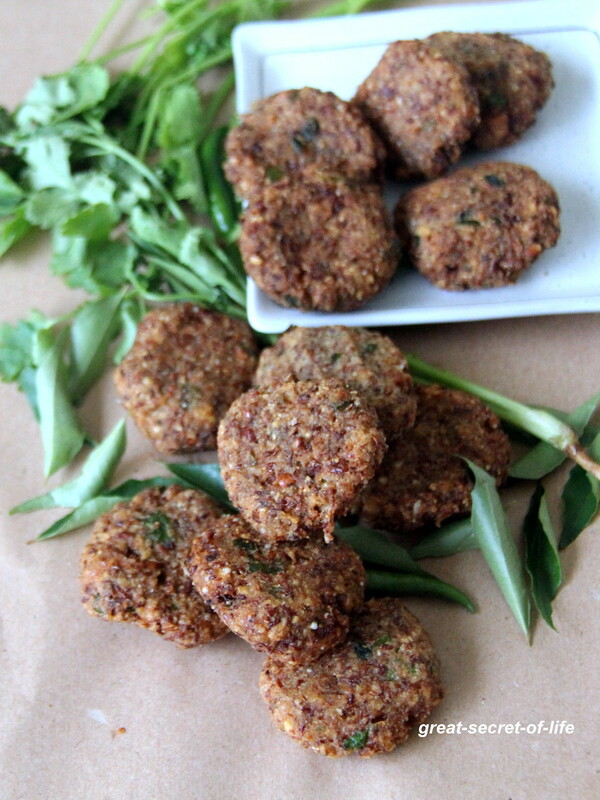 really nice vadas want some for my tea now!